Flicx UK sales manager Gary Luke has just returned from a trip to KL in Malaysia where Flicx UK exhibited for the first time at The Federation of British International Schools in Asia (FOBISIA) Heads of PE Conference 2015. The event was hosted by Garden International School in KL and by chairman Barnaby Sandow of Jerudong International School in Brunei Darussalam, a school who has recently taken delivery of a 2G Flicx Pitch hence our invite. For FOBISIA members looking to introduce cricket into their curriculum the 2G Flicx Pitch is a great solution to any facility issues which the school might have for example no fully maintained cricket square, not enough space etc. A 2G Flicx Pitch can be rolled onto existing fields or on an artificial surfaces to add authenticity to pupils cricketing experiences with a good consistent bounce which takes seam and spin. In tropical temperature such as those found in Asia the UV stabilisation added during manufacture means the product has a 10-15 year lifespan thus being a great investment. Interest was very high at the conference with many schools UK counterparts already benefiting from Flicx products – some orders were placed on the spot with others looking to order ahead of the new season. 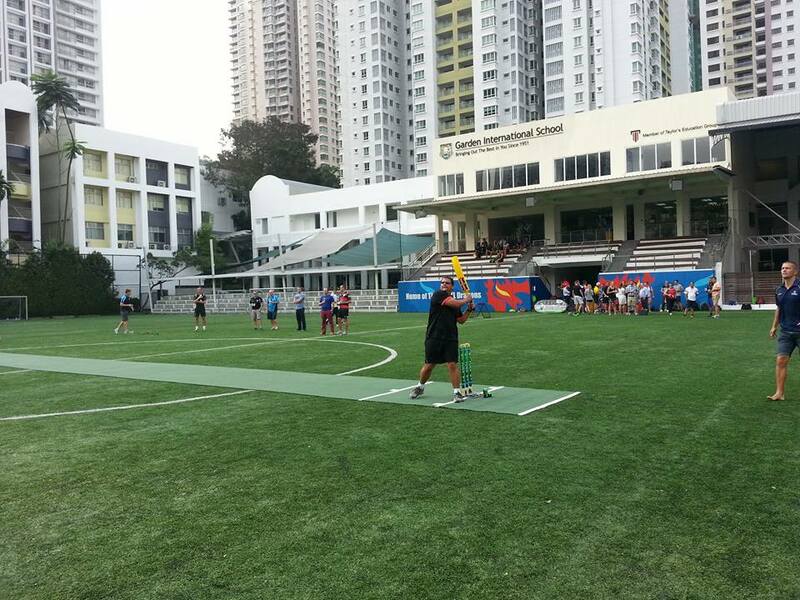 Flicx hosted a knock about match for delegates and also sponsored the drinks reception at the event which attracted over 60 teachers from British schools in Thailand, Japan, Thailand, Vietnam and Hong Kong to name but a few. 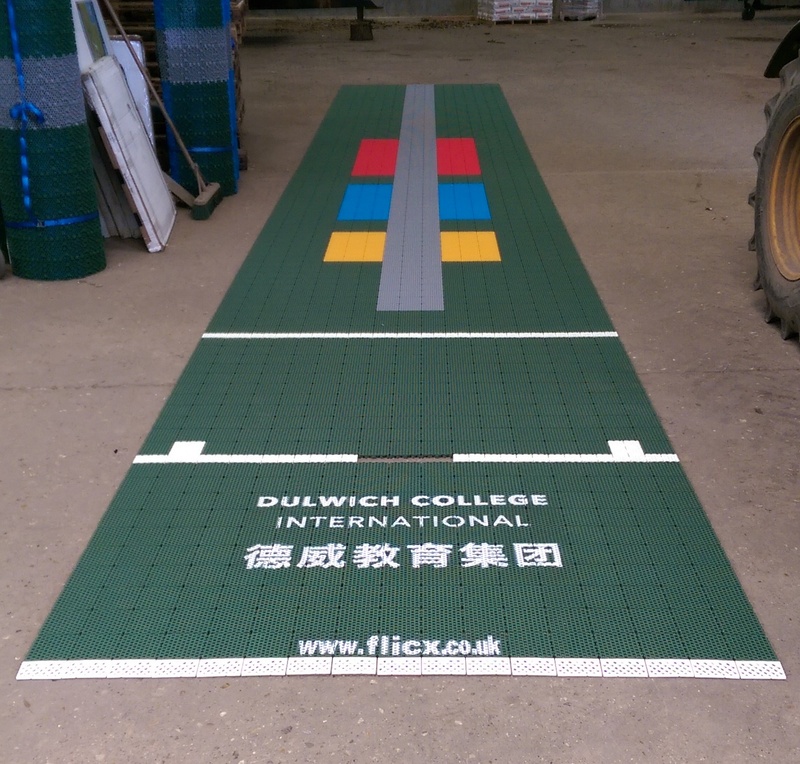 Another existing Flicx Pitch customer who was present, Jamie from Dulwich College International in Shanghai, spoke very highly of the 2G Flicx Pitches as Dulwich enjoyed their first weekend of cricket on a Flicx Pitch just 2 weeks prior to the conference.